Other than eating it straight out of the tub, of course. Hate vanilla? Use your favorite ice cream flavor, instead! 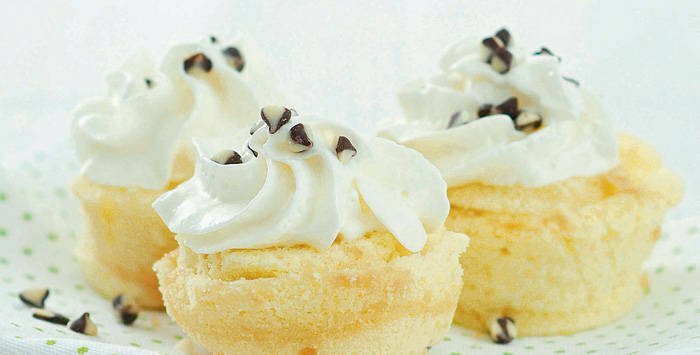 Mini-versions of ice cream cake, anyone? 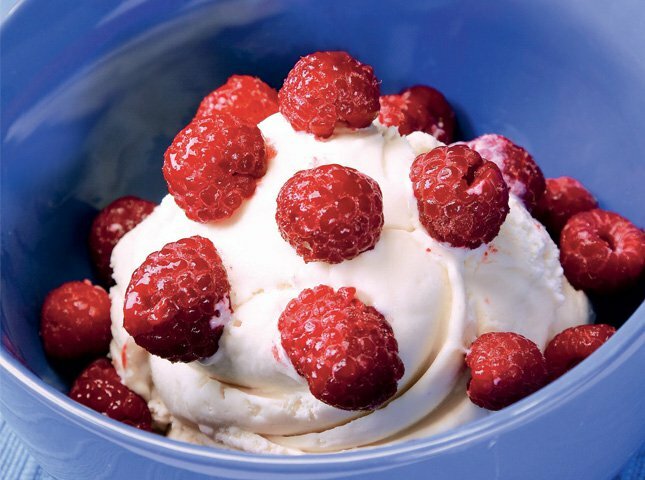 Use sugarfree or low-cal ice cream as a ~*healthier*~ alternative. 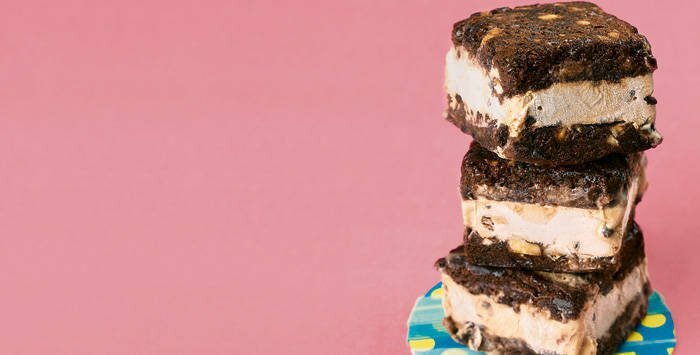 Ice cream hugged by brownies—a perfect match made in dessert heaven! 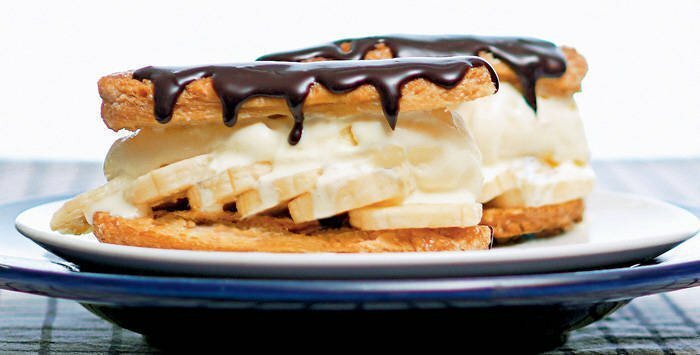 For more ways to enjoy ice cream, check out Yummy.ph!